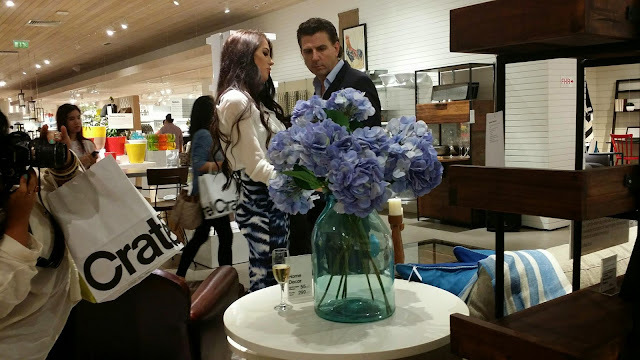 Crate &amp; Barrel turn 5! 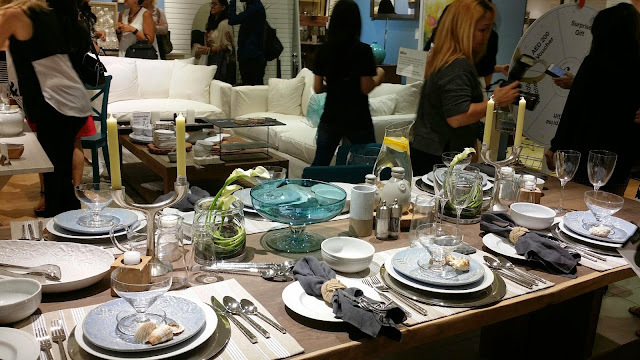 Crate & Barrel turn 5! 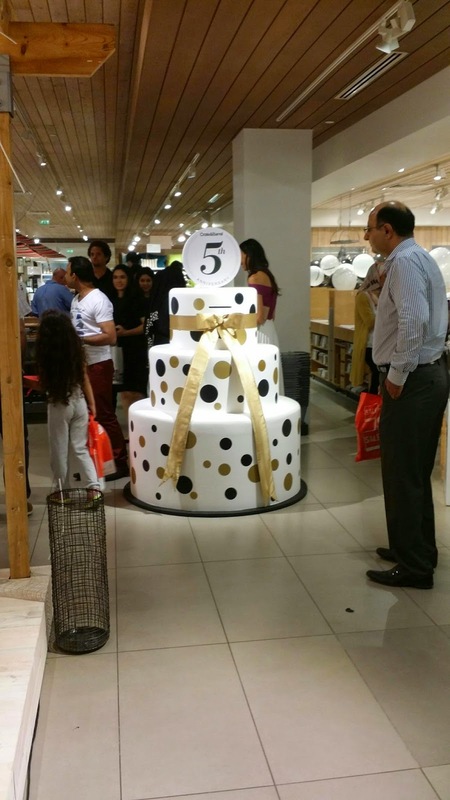 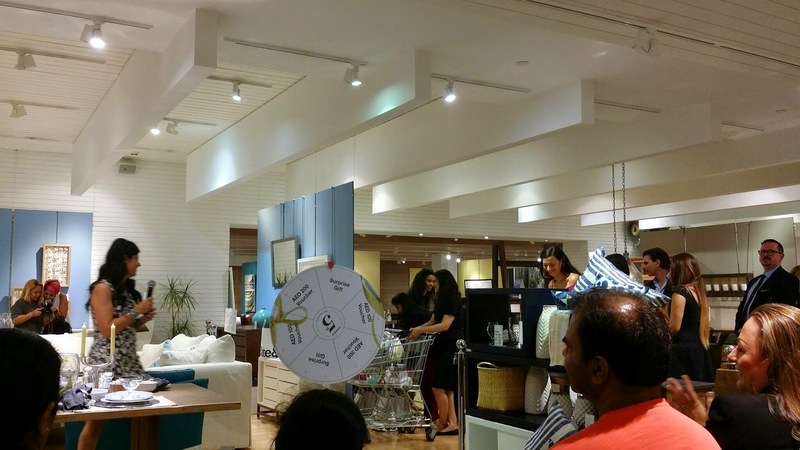 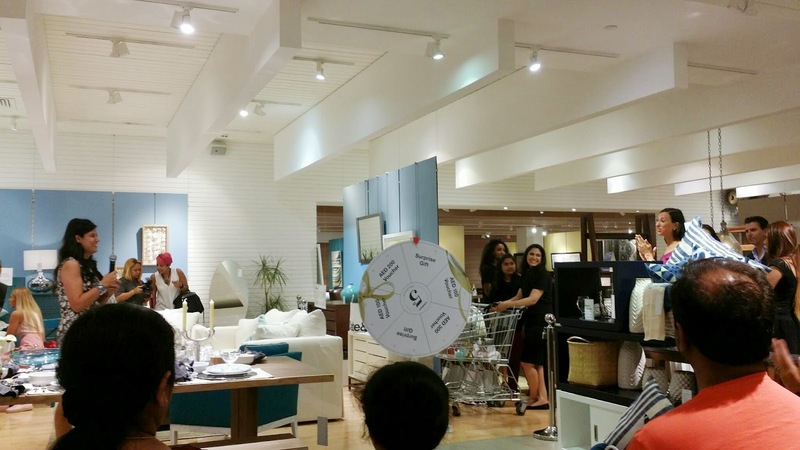 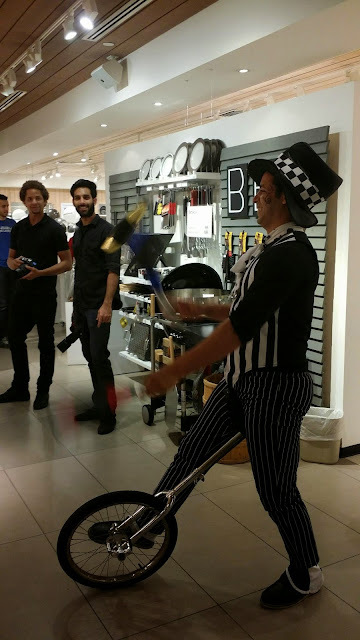 Crate & Barrel recently completed five successful years in the UAE and to celebrate this is ocassion they had a special event in thier stores to entertain people of all age groups. 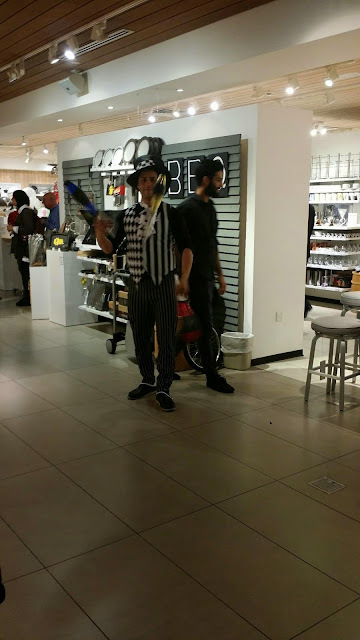 Here are some pictures from the MOE store.. did you get caught by my camera?